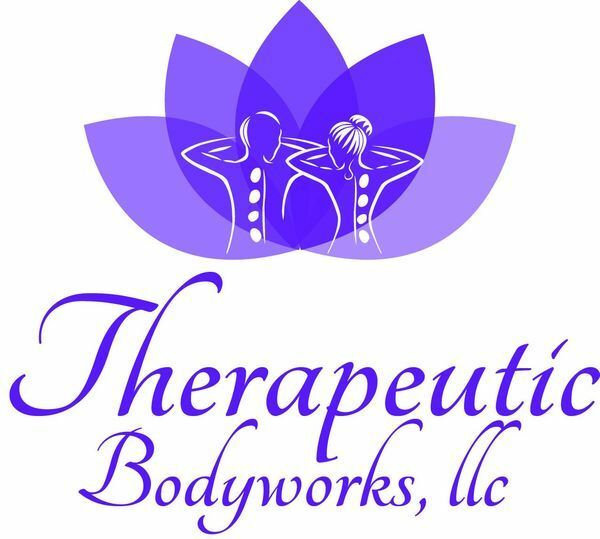 Our professional and licensed massage therapists have over 30 years combined experience specializing in therapeutic massage for injury recovery, lymphatic drainage and prenatal massage. We are also very experienced with working with the elderly as well as delivering a tranquil relaxation massage. Although our specialty is deep tissue, neuromuscular and trigger point therapy, we are also highly trained to provide a lighter touch for Swedish and myofascial release as needed. We put our clients needs first and aim to heal! M: 8 a.m. - 7 p.m.
Tu: 8 a.m. - 7 p.m.
W: 8 a.m. - 7 p.m.
Th: 8 a.m. - 7 p.m.
F: 8 a.m. - 7 p.m.
Sa: 8 a.m. - 4 p.m.